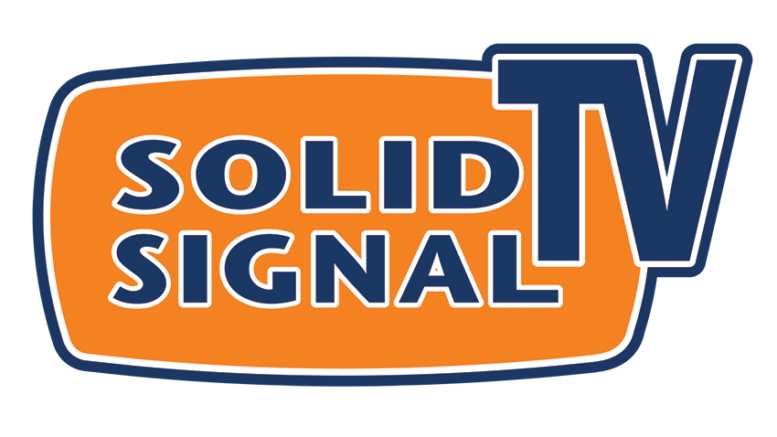 Solid Signal TV visits the Powermat booth at CES 2010 to take a look at a few new products. First the the Powermat 1X portable wireless charger. Second is the Powermat Powerpack, which replaces your existing battery with a Powermat compatible wireless charging battery. Why should you have a sound bar?